Degrowth is a rejection of the illusion of growth and a call to repoliticize the public debate colonized by the idiom of economism. It is a project advocating the democratically-led shrinking of production and consumption with the aim of achieving social justice and ecological sustainability. This overview of degrowth offers a comprehensive coverage of the main topics and major challenges of degrowth in a succinct, simple and accessible manner. 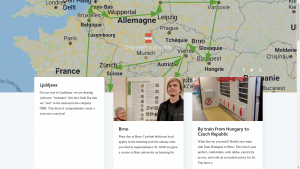 In addition, it offers a set of keywords useful forintervening in current political debates and for bringing about concrete degrowth-inspired proposals at different levels – local, national and global. 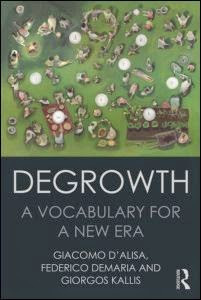 The result is the most comprehensive coverage of the topic of degrowth in English and serves as the definitive international reference. Discount rate 20%!!! – Simply visit www.routledge.com and enter the code FLR40 at checkout. … Degrowth for many signifies a variety of initiatives proposing an alternative to capitalist accumulation and the reconstruction of our reproduction on more cooperative terms. This then is a volume that those committed to building non exploitative relations will need to consult as it offers a map to the world of alternatives to capitalisms. Silvia Federici, Hofstra University, Hempstead. At a time in history when political, economic and intellectual leaders assure us that nothing fundamental can any longer be questioned, nothing could be more important than the movement – of thought, and of action ? 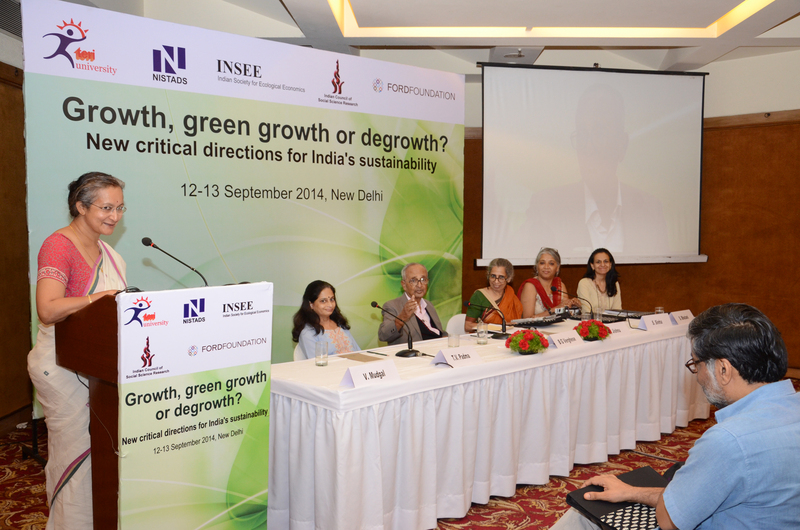 that this volume on Degrowth represents… David Graeber, London School of Economics, London. This book is one of the most thorough and insightful presentations and discussion of economic theory and practice in the field of de-growth economics, a revolutionary attempt to understand the economy as if humans and Nature matter. Manuel Castells, University of California, Berkeley. A thought-provoking, wide-ranging, spirited, and deeply original analysis; this book is a must-read on degrowth debates. Karen Bakker, Universty of British Columbia, Vancouver. 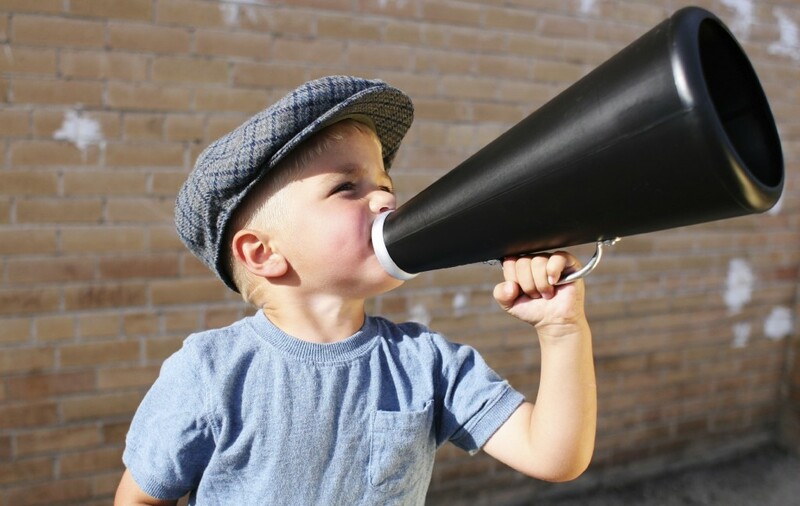 HELP US OUT WITH DISSEMINATION! We will be grateful if you could spread the news about the book to your friends, colleagues and contacts, discussion lists that you might be part of, and associations or groups you are member of. If you are on Twitter please tweet the news (#degrowthvocabulary), and if on Facebook please share the video. You can also write a review in a blog, magazine, Amazon or peer-reviewed journal (and let us know, so that we coordinate and there are no more than one reviews prepared for the same journal). We can also write blog posts, letter to the editor or newspaper articles on topics related to the book, and advertise its release.